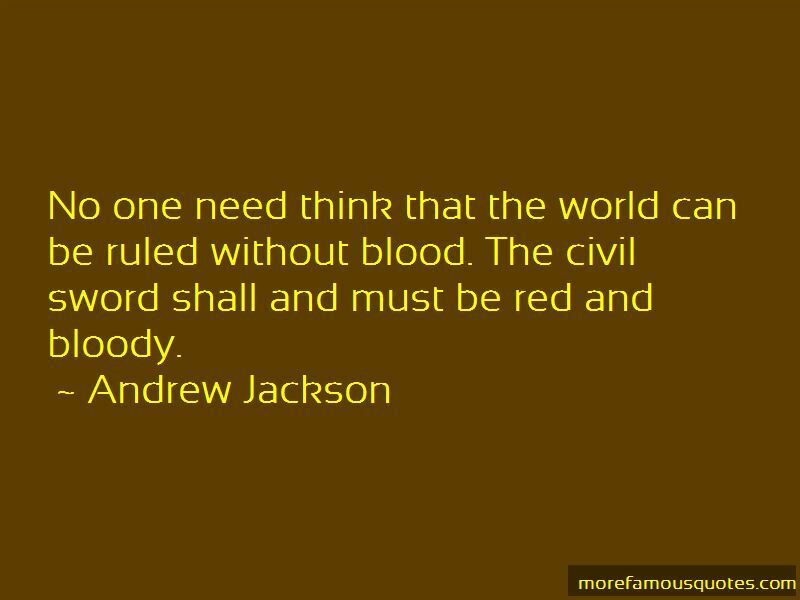 Enjoy the top 154 famous quotes, sayings and quotations by Andrew Jackson. You must, to get through life well, practice industry with economy, never create a debt for anything that is not absolutely necessary, and if you make a promise to pay money at a day certain, be sure to comply with it. If you do not, you lay yourself liable to have your feelings injured and your reputation destroyed with the just imputation of violating your word. I find virtue to be found amongst the farmers of the country alone, not about courts, where courtiers dwell. 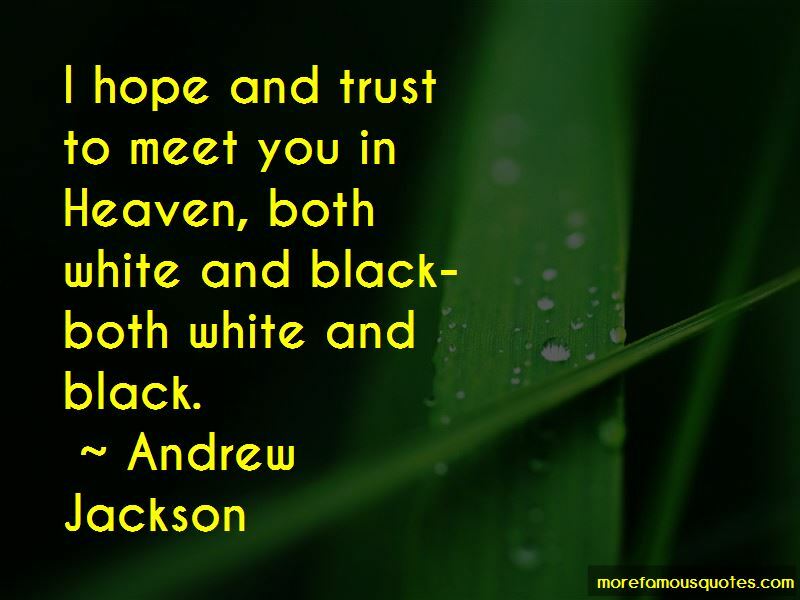 I say to you never involve yourself in debt, and become no man's surety. 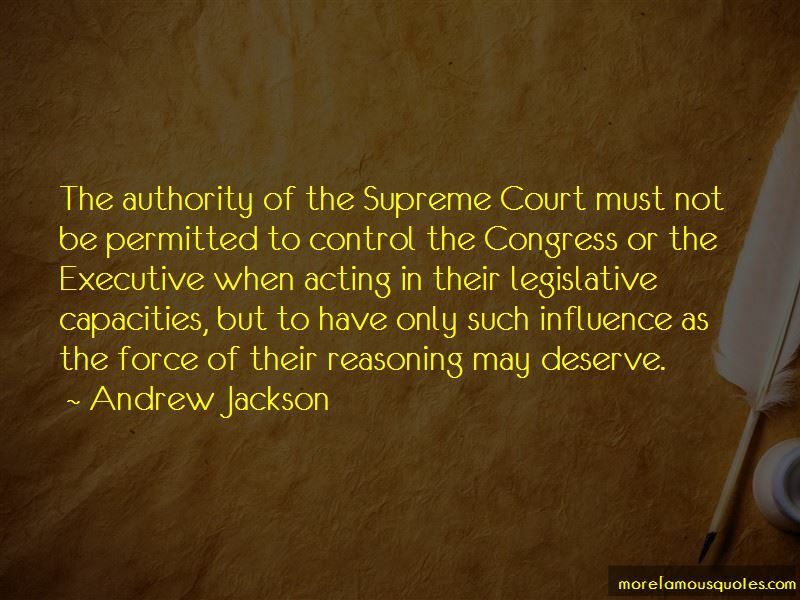 Want to see more pictures of Andrew Jackson quotes? 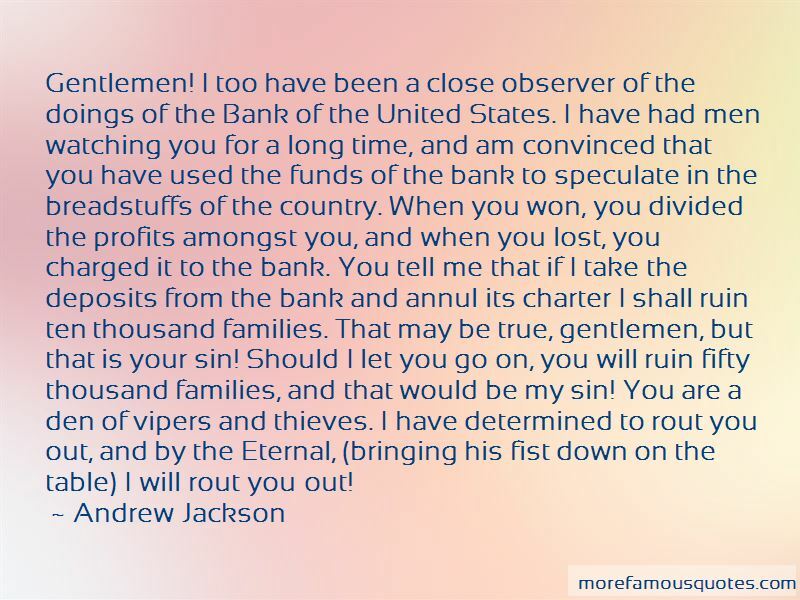 Click on image of Andrew Jackson quotes to view full size.